The Olly ballpen has proven itself to be a great quality pen at a superb price! 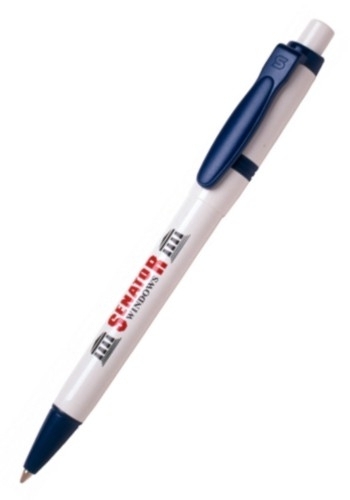 Available with a choice of 7 trim colours and blue supplied with a blue ink refill. Unit price for single colour printing on the barrel: 1,000 @ 40 cent.